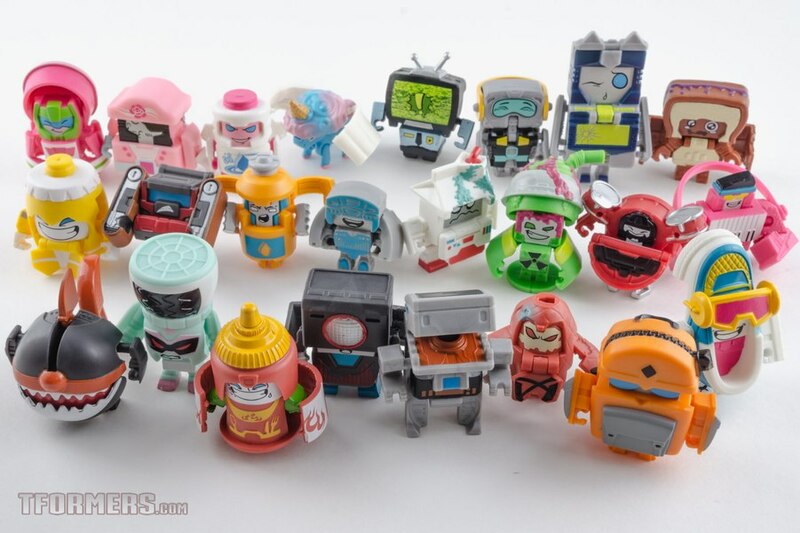 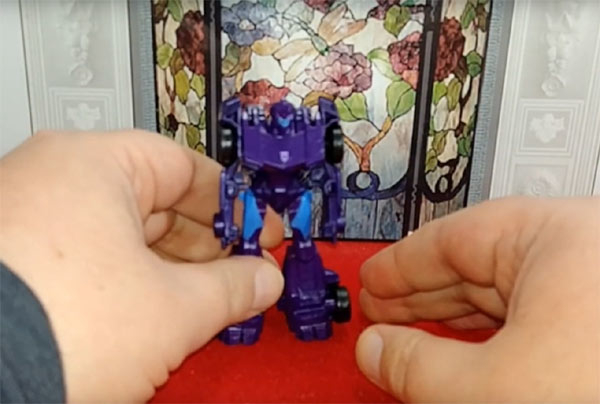 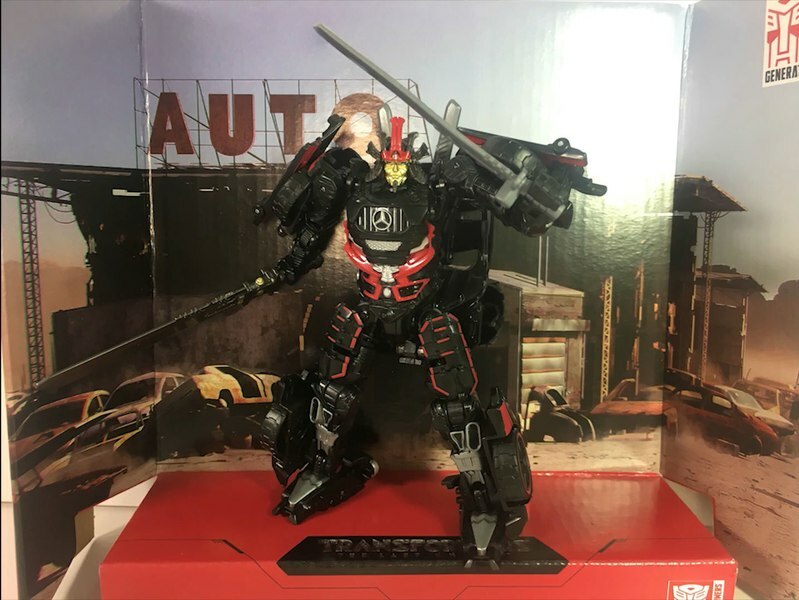 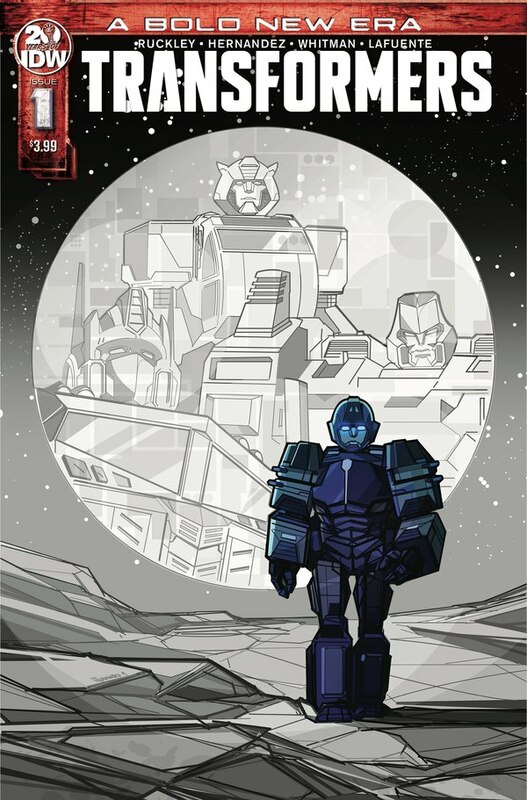 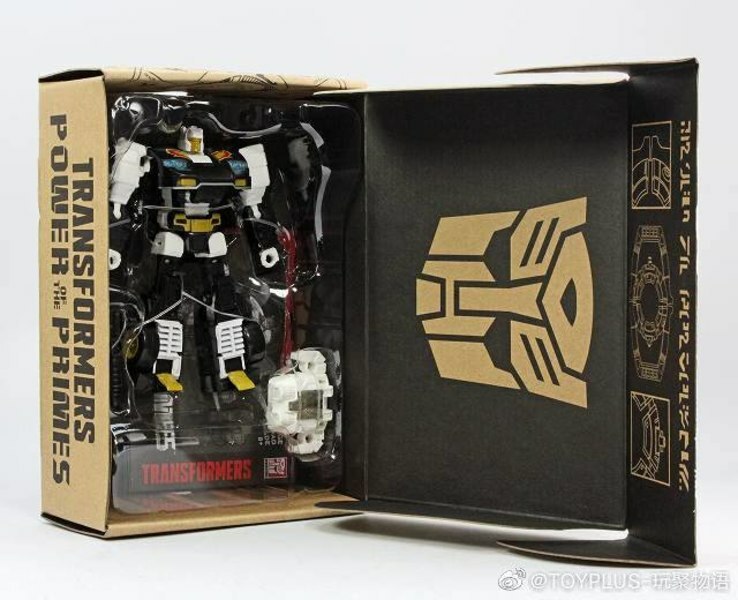 Thanks to the good sleuths at TF-Factory, we have what may, or may not, be a hint at some soon to be released 35th Anniversary products from Hasbro with a post that translates to "Transformers new product photo". 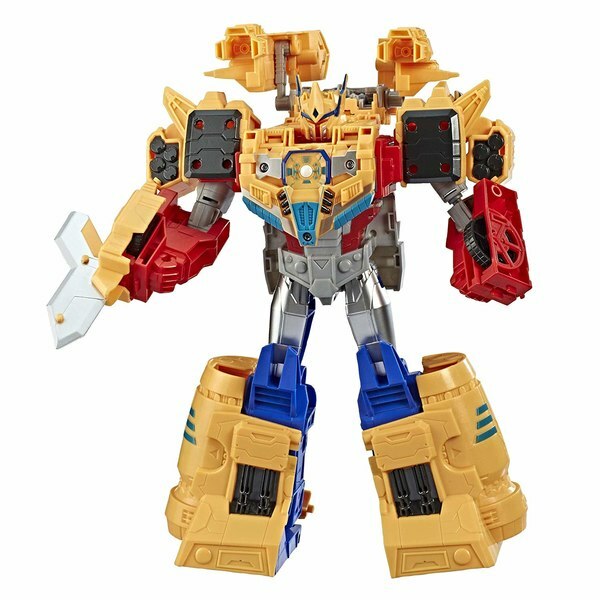 While Takara Tomy have been pushing their Golden Lagoon 35th commemorations. 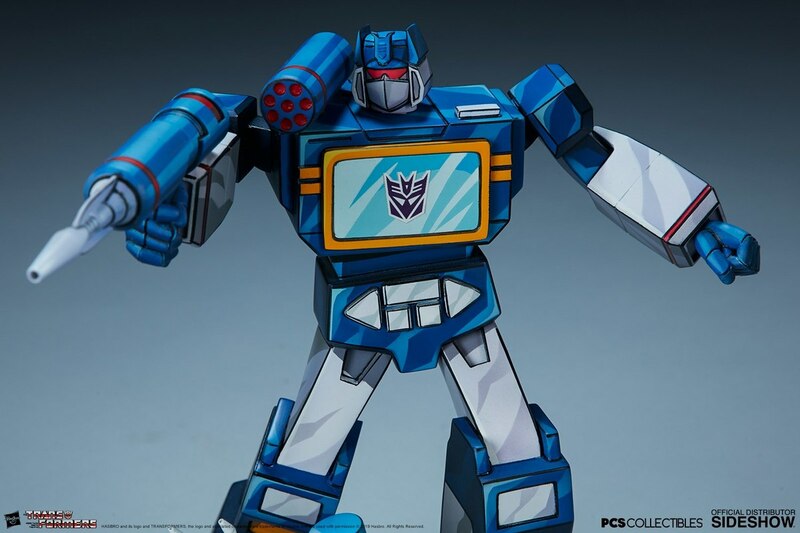 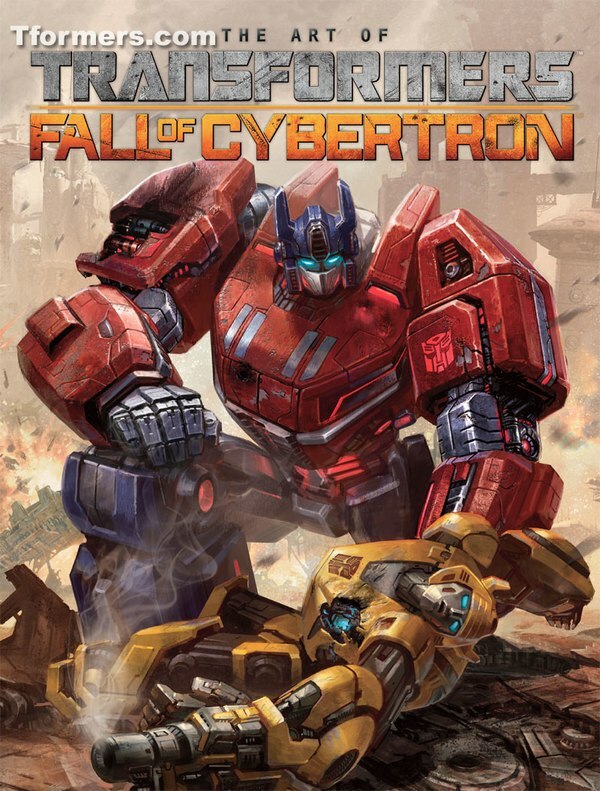 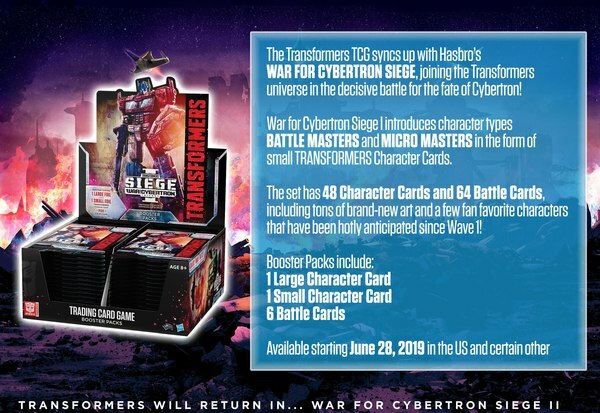 Hasbro has been quietly marking certain Studio Series and War For Cybertron: Siege toys with a 35th Anniversary emblem. 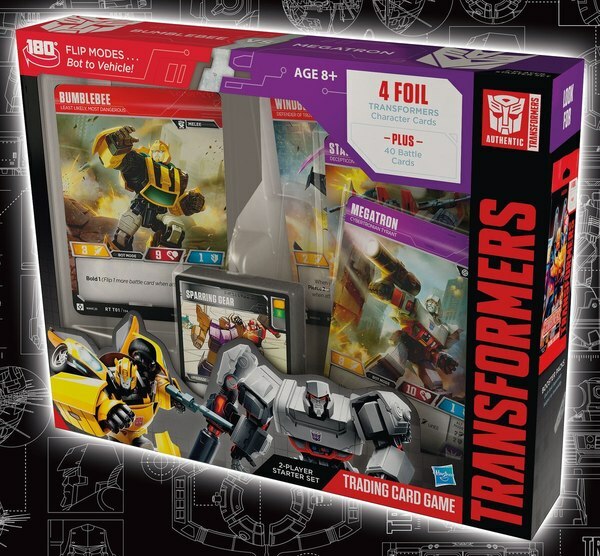 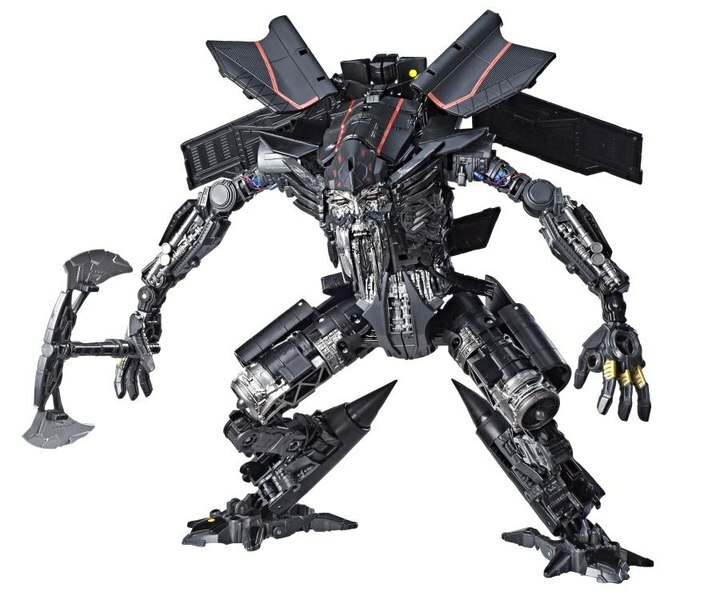 So its not out of the question, likely even, that these images of G1 flavored Wheeljack, Soundwave and Grimlock are some leaks from Toy Fair 2019, that will be here in a couple weeks. 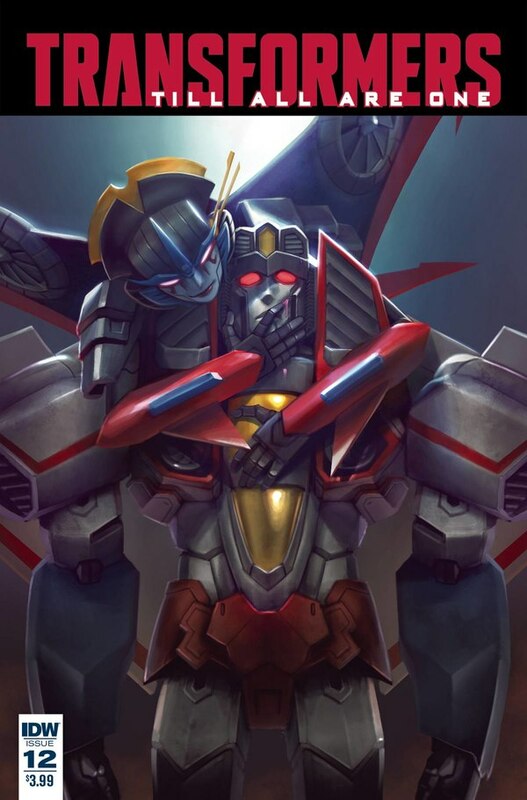 NOTE - As always, it is not official till it is official. 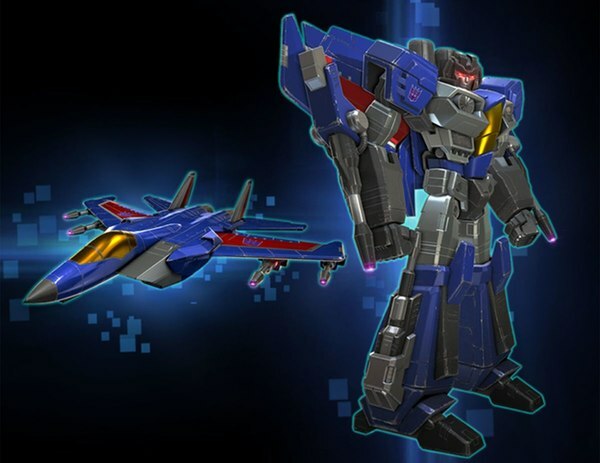 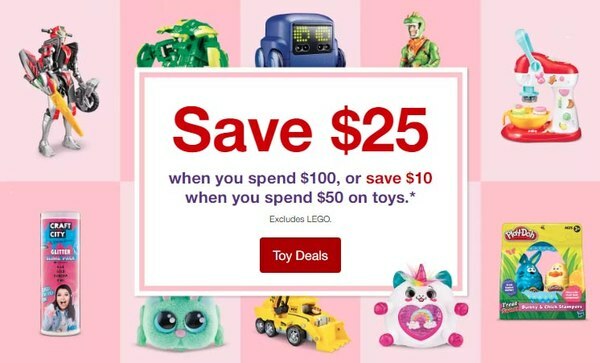 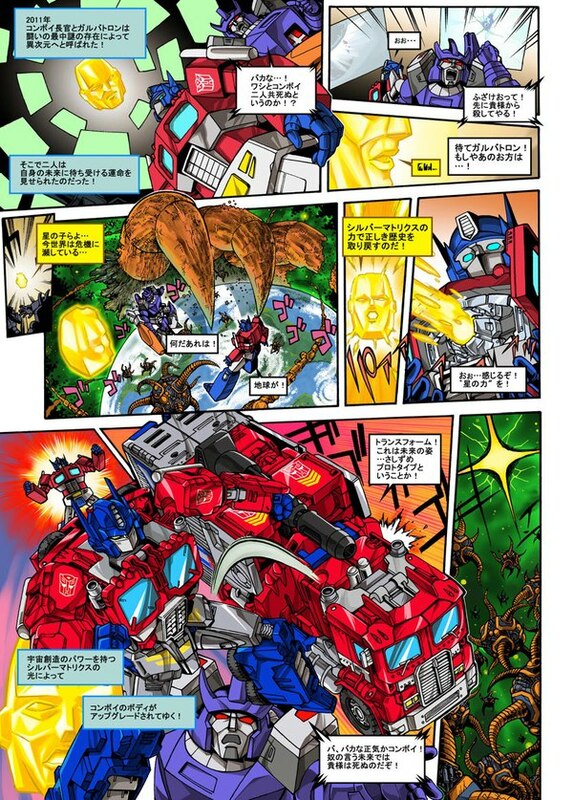 So please take this post as rumors till we get the word from Hasbro or Takara corporate.